Well, since I have the cutest dog in the entire world... 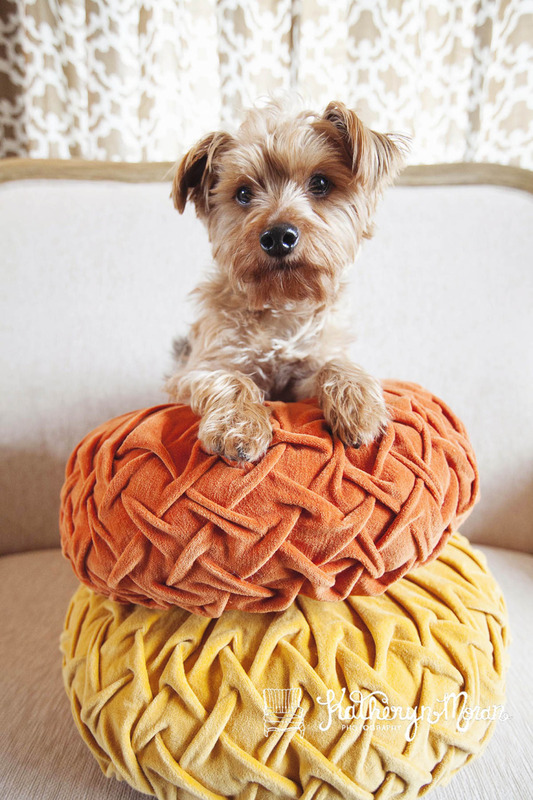 It made the most sense to pose him on top of the cutest pillows I have ever laid eyes on.. Thank you Urban Outfitters... Now, bring on the babies!